For 90 years, 52 High Street has remained largely unaltered. With homelessness on the rise and the need for safe, affordable housing greater than ever, this project will ensure that marginalized and physically-challenged women will be able to access safe and supportive housing for years to come. To fund the project, we needed to raise $2 million through our Capital Campaign. 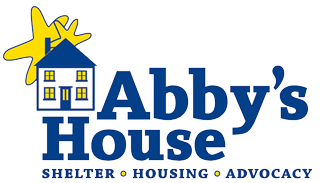 As of June 30, 2018, we are thrilled to announce that Abby’s House exceeded its goal of raising $2 Million for the Opening Doors, Transforming Lives Capital Campaign! This would not have been possible without the overwhelming generosity from our donors! For more information about the renovation project, please contact our Executive Director, Stephanie Page, at 508-756-5486 x218 or gro.e1556136551suohs1556136551ybba@1556136551einah1556136551pets1556136551.